East Texas Precast is an exciting place to work. Whether you are new to the industry or an experienced professional, we want to consider you for a career with our company! We proudly offer 401k, healthcare benefits, paid time off, and overtime to qualified candidates who are dedicated to integrity and high-quality work. 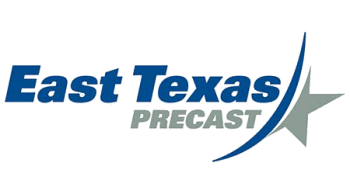 Scroll down below to find our applications for current job openings, and feel free to bring them by our office or email them to jobs@easttexasprecast.net. You may also inquire by emailing jobs@easttexasprecast.net or calling 281-463-0654.